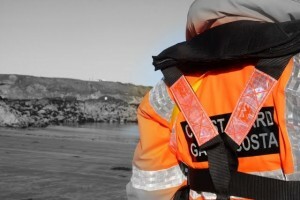 Early this afternoon, the Skerries Coast Guard team were tasked to investigate a report of a yacht in difficulty north of Balbriggan harbour. The yacht appeared to have sustained a fouled propeller and required assistance. 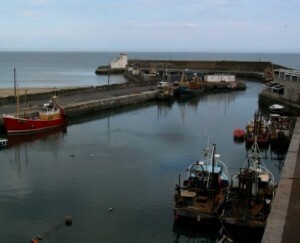 A nearby motor vessel on scene provided a tow to bring the yacht to the safety of Balbriggan harbour. The Skerries Coast Guard team inspected the yacht at the harbour and confirmed with the skipper that no serious damage was sustained. No further assistance was required. This entry was posted in Callouts and tagged Balbirggan, Callouts, Incident, Irish Coast Guard, skerries coast guard, yacht by Skerries Coast Guard. Bookmark the permalink.